Turkey said an operation east of the Euphrates river in northern Syria will commence in the coming days. The operation, announced on Wednesday, could further complicate already strained relations with the United States, which has troops stationed in the area currently controlled by Kurdish forces. “We will start the operation to clear the east of the Euphrates from separatist terrorists in a few days. Our target is never US soldiers,” Erdogan said in a speech televised live. The US is supporting Kurdish forces east of the Euphrates, where People’s Protection Units, or YPG, troops have been fighting against the Islamic State of Iraq and the Levant (ISIL, also known as ISIS). But Ankara recently again voiced frustration about what it says are delays in the implementation of a deal with the US to clear the YPG from the town of Manbij, located west of the Euphrates in YPG-controlled areas. Last month, Turkey said it wanted the agreement on Manbij to be fully carried out by the end of the year, followed by joint patrols by Turkish and US troops in northern Syria. 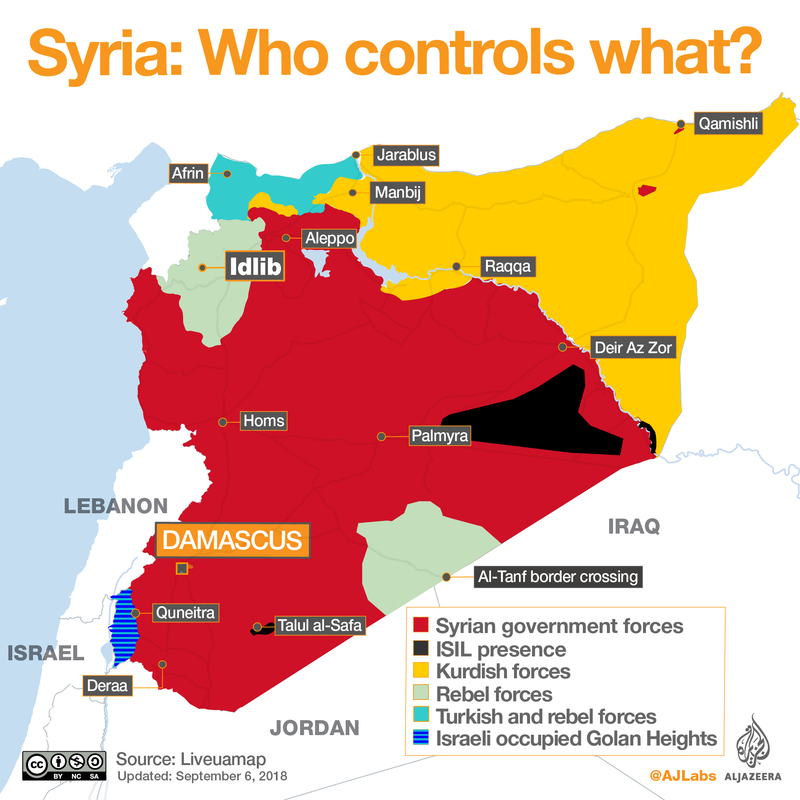 In January, Turkey and the Free Syrian Army (FSA) – an Ankara-backed armed Syrian opposition group – launched what it called Operation Euphrates Shield in the Afrin district in northern Syria in an attempt to remove the Kurdish fighters, who it claims are affiliated with the outlawed Kurdistan Workers Party (PKK). As the Syrian war progressed, the US-backed Syrian Democratic Forces (SDF) umbrella organisation gained significant amounts of territory in eastern and northern Syria in its fight against ISIL.